To compete with Amazon Prime, Walmart is now offering a free trial on their subscription service. Walmart expanded their ShippingPass program this week, a subscription service that offers free unlimited two-day shipping for $49 per year. They're even throwing in a free 30-day trial to boot. We're guessing the timing here is no accident; we're one week out from Amazon Prime Day (happening July 12). But can Walmart really cut into Amazon's 54 million-member Prime business? We're not so sure about that, but only time will tell. Meanwhile, here's what you need to know about the new service. In addition to unlimited free two-day shipping, ShippingPass has no minimum ordering requirements. That $49 annual fee also comes with free returns, either online or in-store. The items available for ShippingPass are flagged with the program logo, which begs the question: How's the selection of available items, anyway? "Seems like a lot of things are ShippingPass available. I haven't run into anything yet that limited my needs. There were actually some surprising things that were ShippingPass available, that would typically only be PrimePantry items on Amazon. ex. 1 box of Cereal." Members can also snag free value shipping on a wide selection of items not eligible for ShippingPass; these items will be marked on the site with a "FREE shipping" label. As for the 30-day free trial, people who were already signed up before the promo began will still cash in. 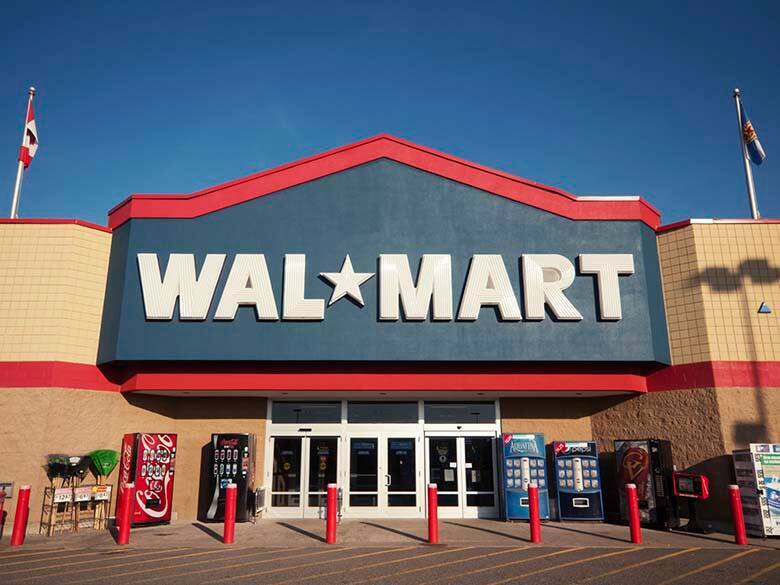 Walmart's extending a free month of service to existing members, we're assuming to build loyalty and retention. How Does ShippingPass Compare to Amazon Prime? Given that ShippingPass is half the price of Prime, it might have value for people who aren't already Prime members. For those who are, our guess is that it's going to take a lot to get them to make the switch. For starters, Prime has some of the most impressive retention rates imaginable. A staggering 96 percent of people who've paid for Prime for two years end up renewing for a third. Then you have to consider what actually comes with Amazon's $99 membership fee. It's not just free two-day shipping. The fact that you get access to the Prime Music library, Prime Video, Prime Pantry and Amazon Family is a huge draw. There's also the free same-day delivery option, which ShippingPass doesn't have. (Amazon currently offers this in 27 areas on qualifying orders of at least $35.) What's more, Walmart says that ShippingPass members are unable to share their account with others. Are you planning on signing up for ShippingPass? Share your thoughts in the comments below!